Looking for some elegant long earrings? 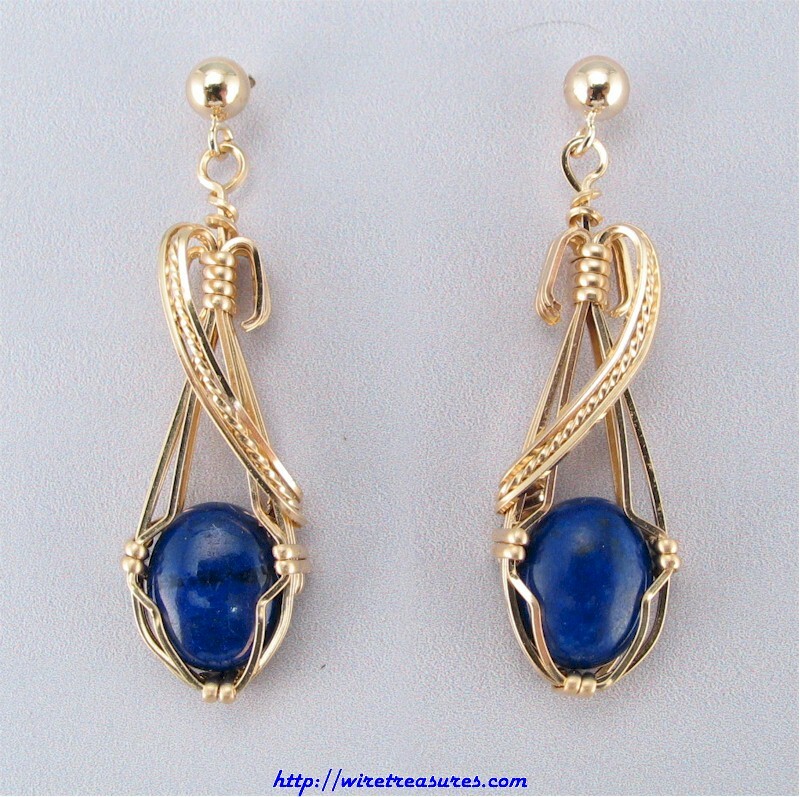 These have 14K Gold Filled loops supporting deep blue Lapis cabochons. This is a Jessie Donnan design. You are visitor number 5,337 to this page.